Get quotes from local man and van companies and save up to 75%! Look no further than AnyVan.ie if you require outstanding man and van services. 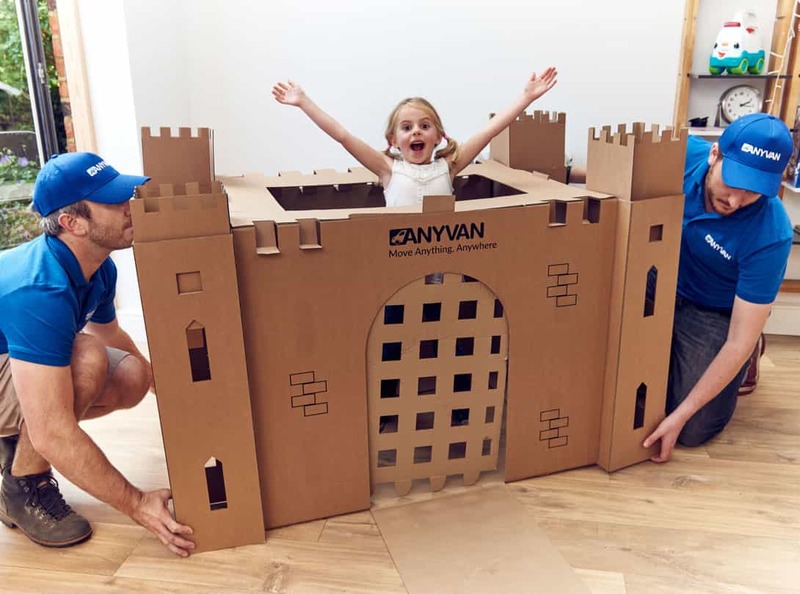 At AnyVan.ie, we make life easier for those who need to transport all sorts of items safely and quickly. We can bring you competitive man and van quotes and can cater for you whether you have small or large items to transport. We offer a low-cost alternative to various other forms of transportation. By using our services, you can expect to save up to 75% on what you might pay elsewhere. One of the reasons for this is that our drivers usually have a consignment to carry anywhere, and can use any free space left over to accommodate your goods. This allows to you to pay less and helps our drives be more efficient with their loads, and helping to reduce their carbon footprint whilst still getting your items moved from A to B safely and quickly. 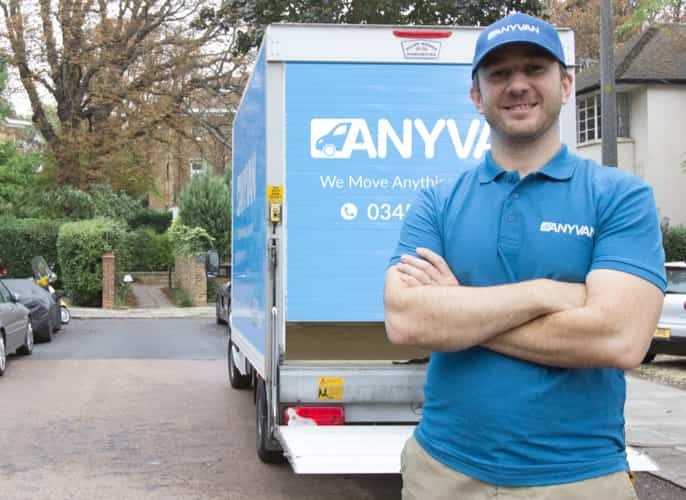 At AnyVan.ie, we strive to remove the stress from transporting your items. We can help you whether you’re moving home or need to take individual items from one location to another for any reason. A popular use for our service is with DoneDeal customers, whether it’s a buyer who’s seen their dream item being sold miles away but can use AnyVan.ie to secure the item, or a seller who’s looking to expand their market. When you do opt for this service, you don’t have to worry about moving fragile or heavy items yourself as everything is done on your behalf by trusted, highly-experienced professionals. Don’t worry about moving items up and down stairs and putting yourself or others in danger – leave it to the experts. There’s no need to waste time calling up various companies - just provide us with a few details to get the ball rolling right away. You can of course get in touch with us at any point if you do have any queries about what’s on offer. Our customer service team can provide you with all the in-depth advice you need to make full use of our services. We can help you transport a huge range of items, collecting and dropping off everything from sofas to beds, antiques to artwork. We can even transport your items to mainland Europe if required. AnyVan.ie was built to reshape the way deliveries are made in Ireland. By utilising the free space available in vans and lorries, we can offer the best value possible whilst continuing to welcome the very best drivers and companies into our customer network. Simply get in touch today if you do require a quality man and van service in Ireland.